Marlene Dadey is our director. She is also the Director of Christian Education at St. Paul's. 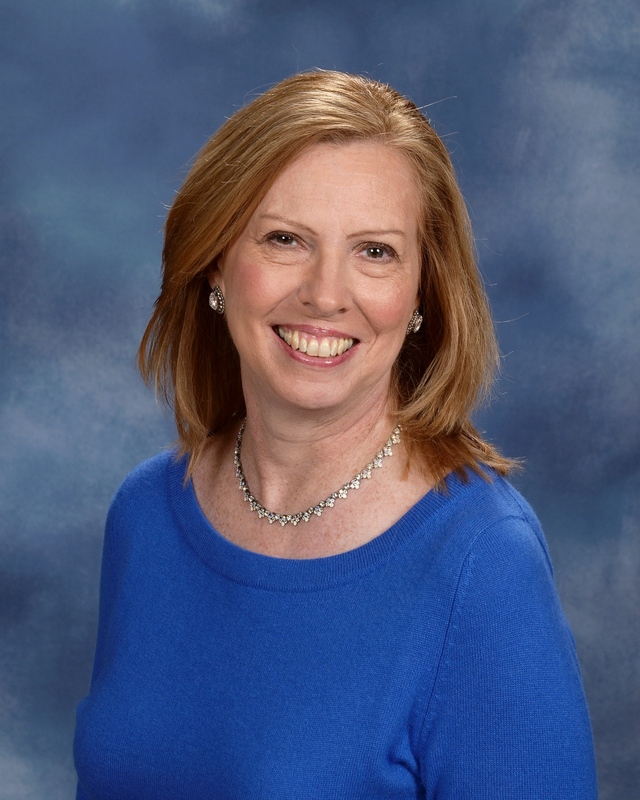 Marlene has an education degree from Kutztown University and has been a life-long member of St. Paul's. 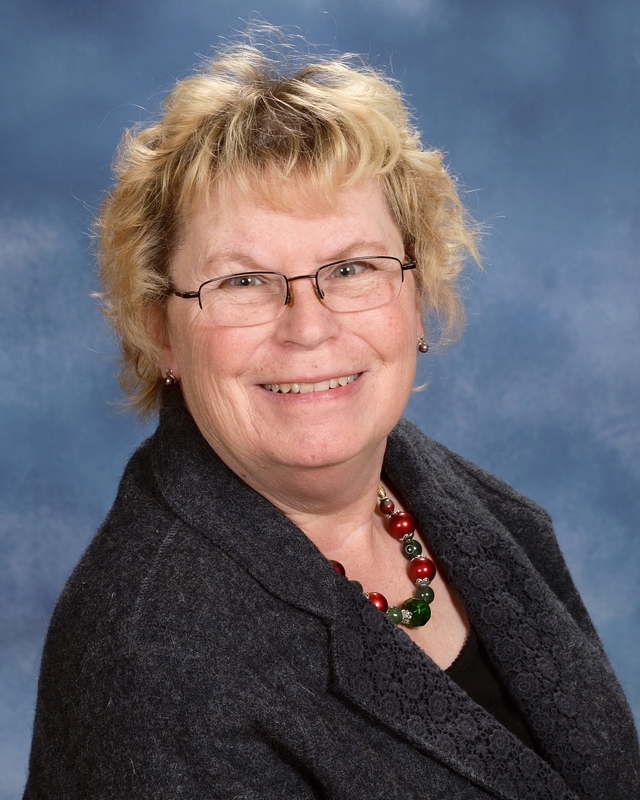 Carol Merkel will serve as a substitute in our program after serving as a supervisor for numerous years. She is a member of St. Pauls. 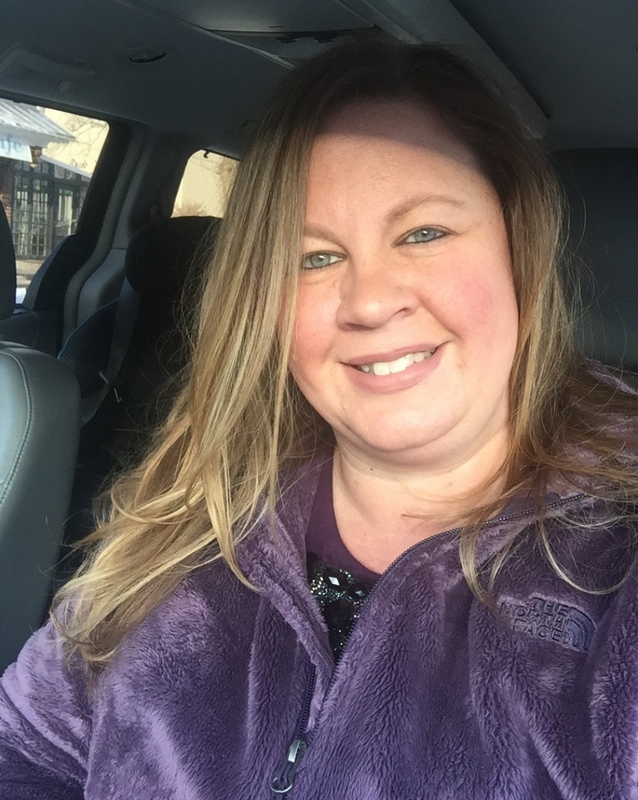 Dana Wilkinson is an assistant supervisor who works year round. Dana came to us from the YMCA after school program. She also works in the DB Middle School cafeteria. 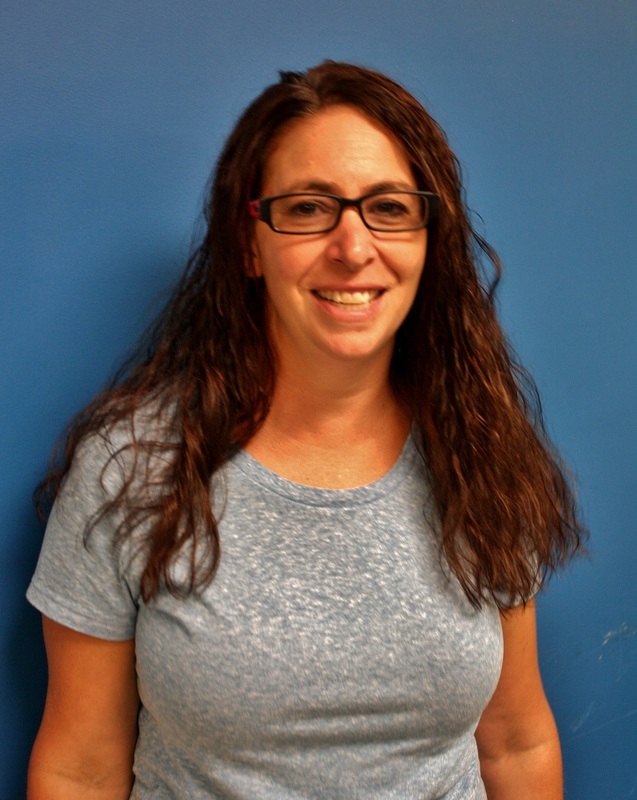 Laura Levengood is one of our school year and summer supervisors. Laura came to us from the YMCA after school program. She also works as an aide in the Boyertown School District. 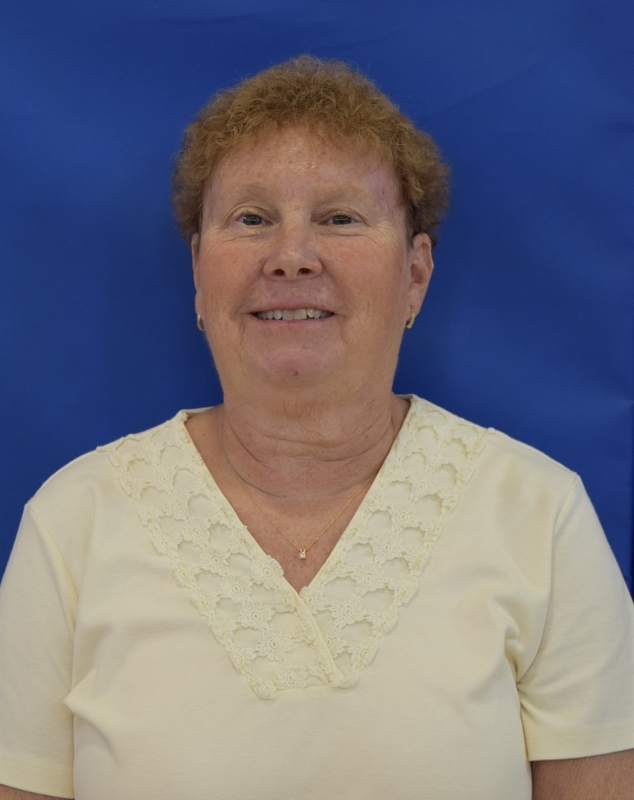 Donna Kriczky is a summer supervisor and substitutes during the school year. Donna runs her own preschool, Birdsboro Christian Preschool. Tara Lawhorne is an aide that works year round. She volunteers in her children's classrooms during the school year. 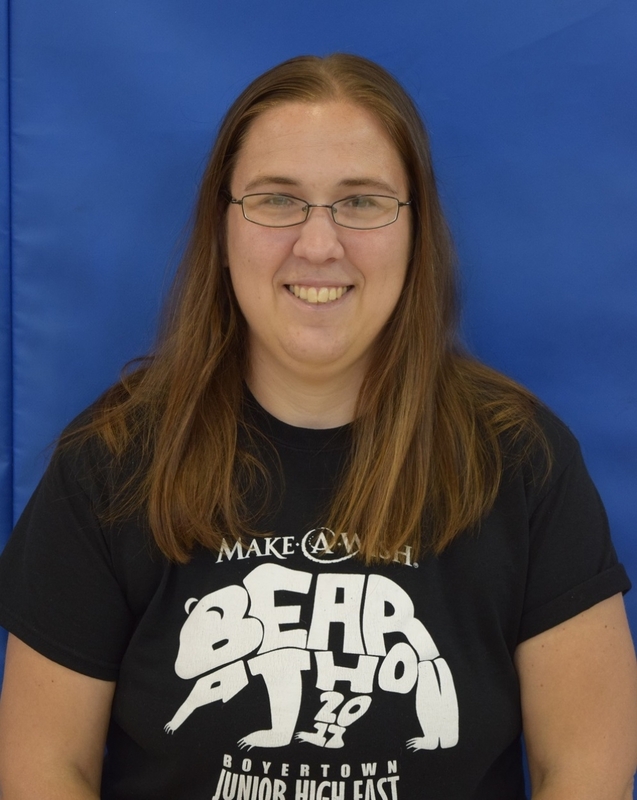 She also works as a substitute aide for the Daniel Boone and Pottsgrove School Districts.